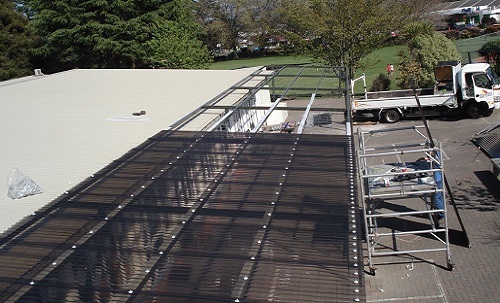 Walkways are generally between buildings where there is little or no airflow and with direct sunlight that area can get very, very hot. 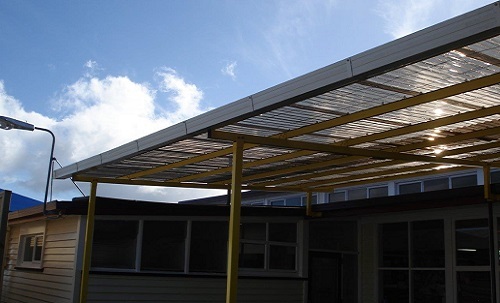 On the other side of the weather pattern is the rain, walkways that extend between buildings, outside school rooms, shops or stores, and their carparks are wide open to the elements. 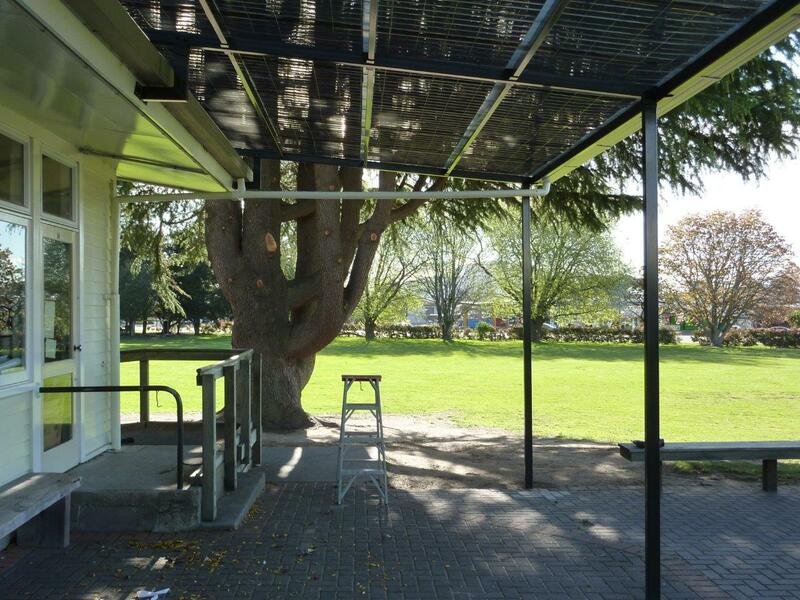 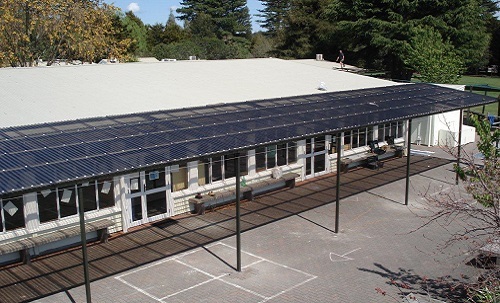 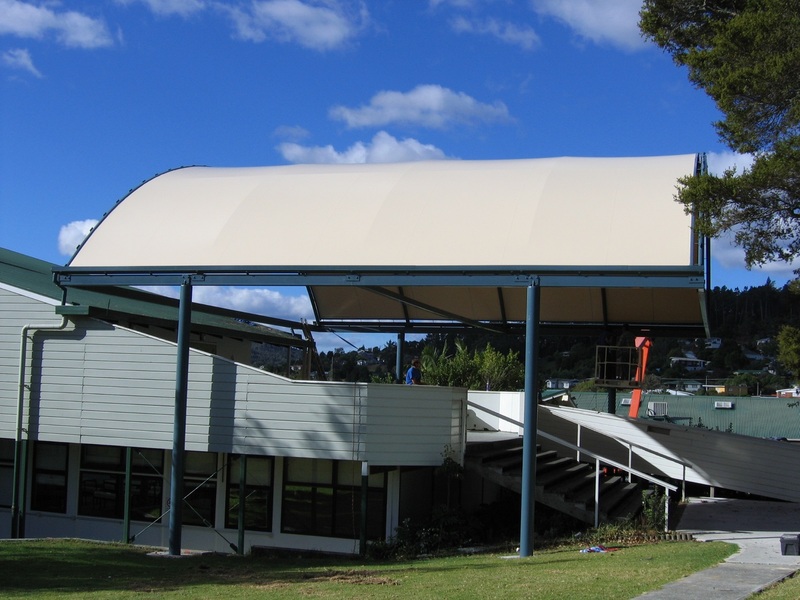 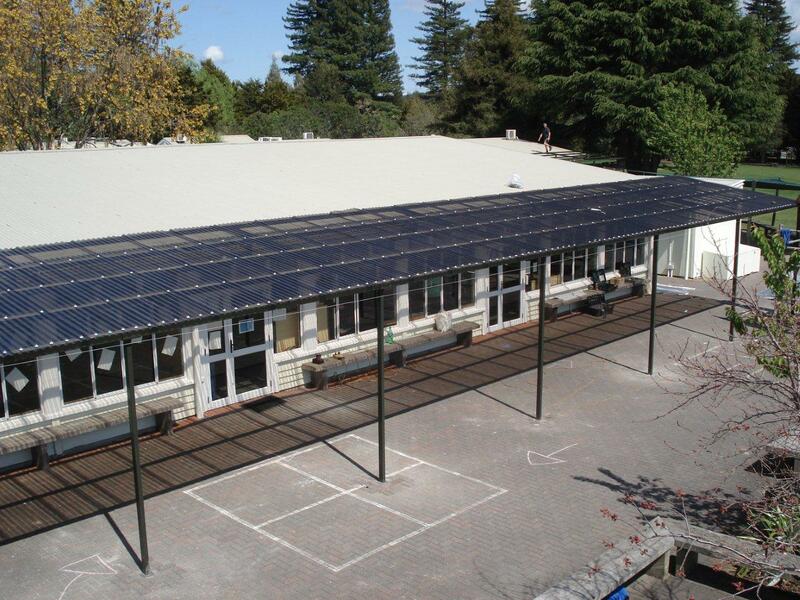 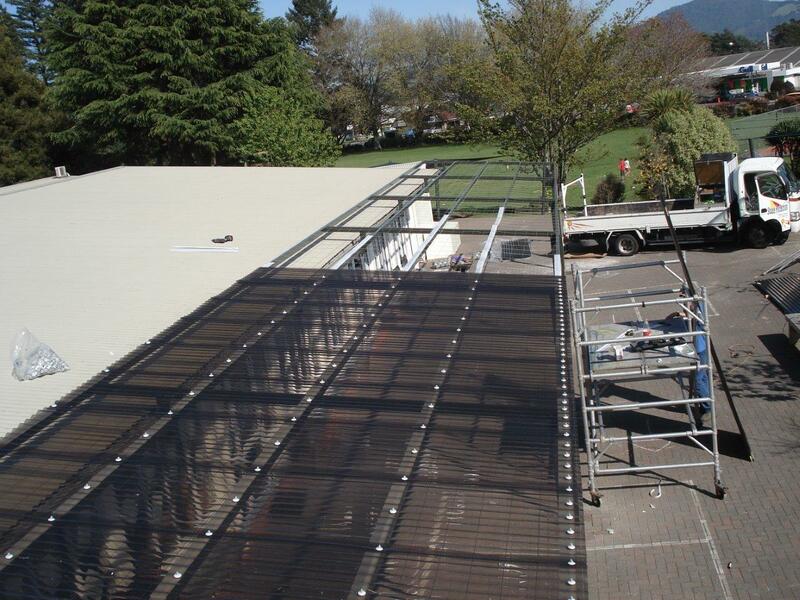 The canopy solutions we provide are an all weather cover between buildings, creating a connected, sheltered environment.n and built to withstand the New Zealand weather they can be installed in most domestic and commercial settings with ease. 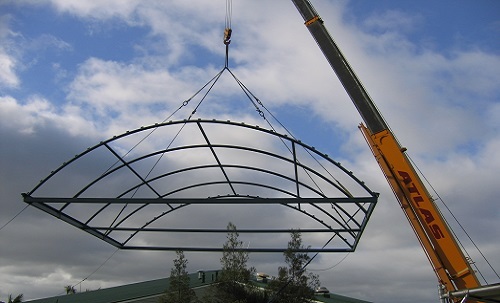 As well as providing much-needed shelter from the weather these covered areas provide a useful way of linking buildings such as school, hospitals, markets and other commercial complexes. 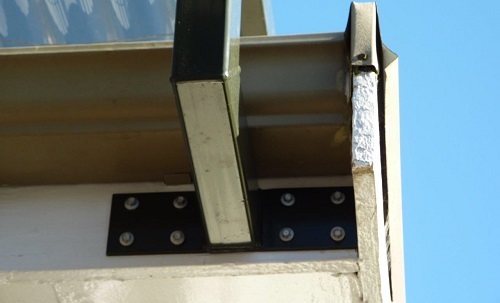 Keeping the rain off of people's feet means you don't end up with a soaking wet entrance to your building and potential slip hazards. 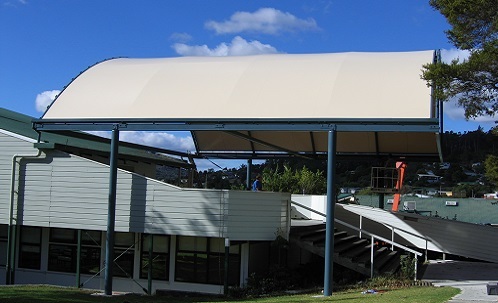 Canopies also provide additional useful seating areas, people are more inclined to stop at your business if there is weather protection. 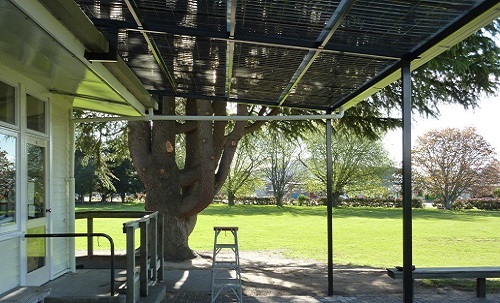 Custom designed and made to suit the needs of the customer and designed to last, the covered walkways are a budget friendly way of offering customers and staff a dry, cool way of getting to their destination. 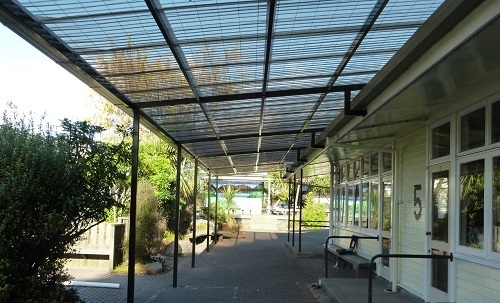 Additionally, a covered walkway can only add to the value of the property and create a modern, user-friendly environment. 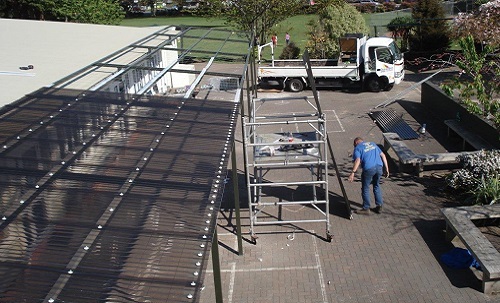 For larger installations, you may require planning permission, we are happy to guide you through this process is required.